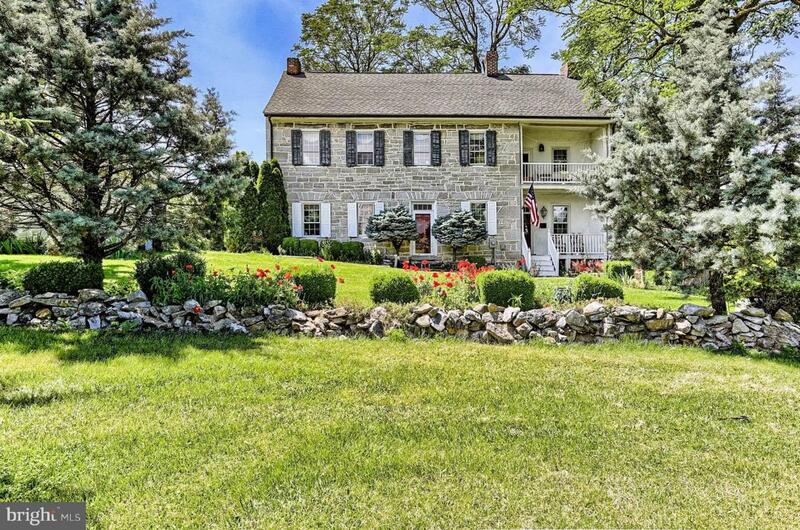 Restored Historic stone farm house built in 1774 - 4 Bedrooms 3 full Baths, - 3000 Sq Ft. of living space. 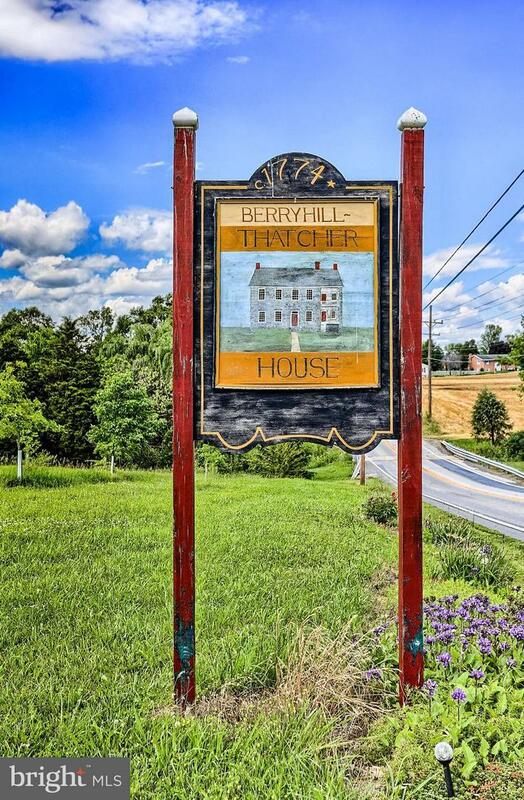 - situated on 9 acre with huge barn, spring fed pond, stream, spring house, smoke house, chicken coop, 5 fireplaces - 1 Bedroom & 1 full bath on 1st flr. Incredible views.